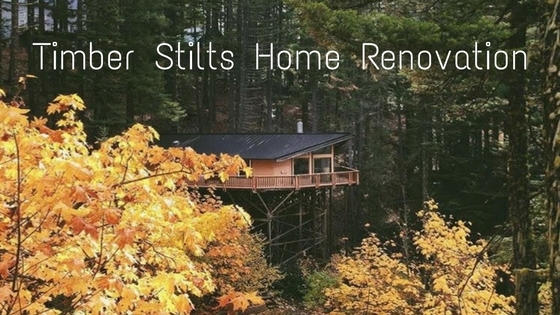 We are excited to announce our collaboration with the Timber Stilts home renovation located in Cle Elum Lake, Washington. Can you see why? Timber Stilts is the new home of photographers and bloggers, Yuriy and Julia Manchik. 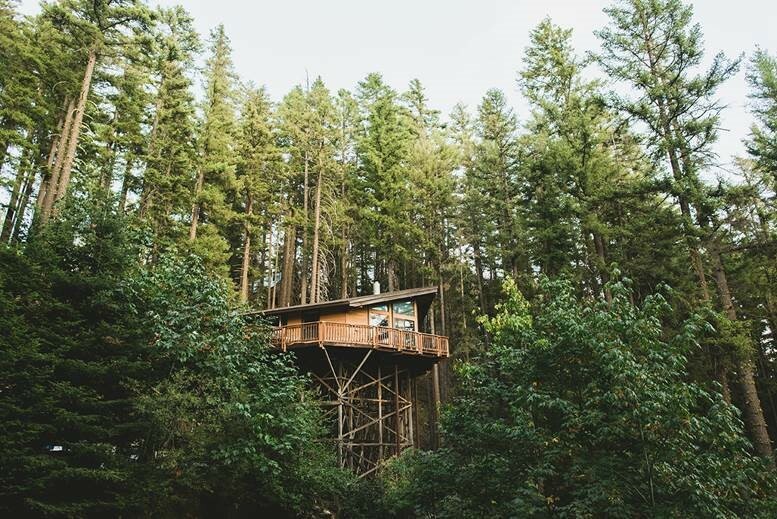 Nestled in the woods and overlooking Cle Elum Lake, this treehouse cabin is a spectacular home both architecturally and aesthetically. We jumped at the chance to have our flooring featured in their home renovation. Built in 1974, Timber Stilts has not seen too many updates — an outdated kitchen, linoleum flooring and purple carpet, to name a few. It is 1,117 sq.ft. with 2 beds and 1 full bath. The suspended fireplace with the wall of windows is Yuriy and Julia’s favorite part of the home. 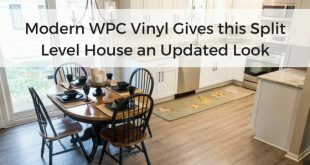 So far, their renovation has tackled a few big projects, including the tearing down of a load bearing wall and replacing it with beams to create a more open concept. This also allows for all of the natural light to shine throughout the home. You can see below how open the space is! Yuriy and Julia have also started their flooring installation with the Elesgo Super Gloss White Laminate. We love how Scandinavian the floors look next to the suspended fireplace. It was the perfect choice of flooring from the home. We cannot wait to see the space when it is all done. We will be following up with more posts highlighting their renovations! 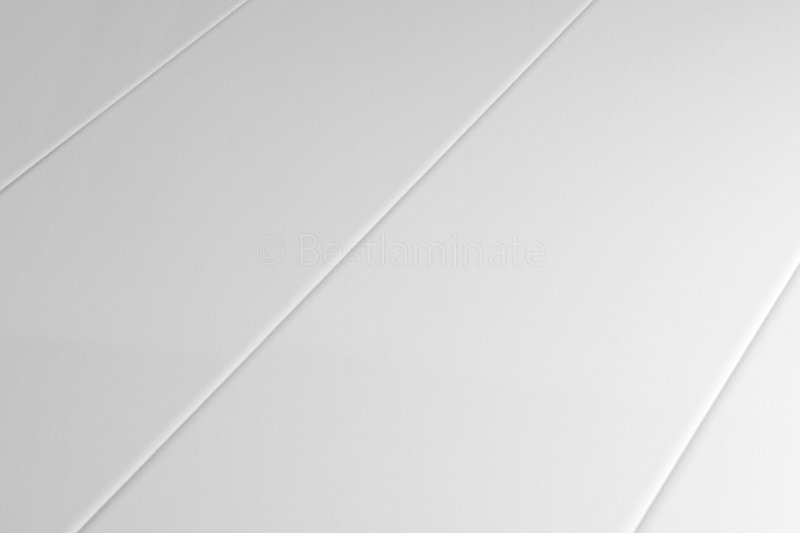 Follow Bestlaminate and TimeberStilts on Instragram for more updates. Are you loving this home? Share your thoughts with us in the comments!